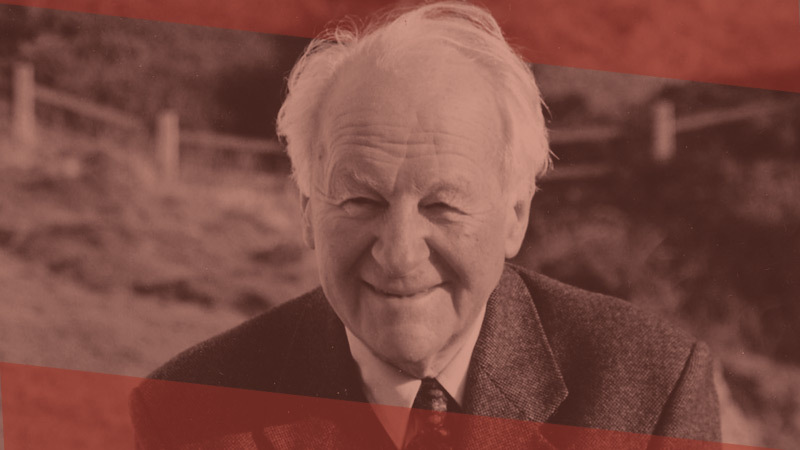 The final chapter of John Stott’s classic text, Between Two Worlds, is devoted to two personal characteristics which he judged to be essential to the task of Christian preaching: courage and humility. It is through the balance of these two traits that Christian preachers can faithfully execute their stewardship as ministers of the Gospel. He writes, “The Christian preacher is to be neither a speculator who invents new doctrines which please him, nor an editor who excises old doctrines which displease him,The Christian preacher is to be neither a speculator, nor an editor, but a steward, God’s steward. but a steward, God’s steward, dispensing faithfully to God’s household the truths committed to him in the Scriptures, nothing more, nothing less, and nothing else” (p. 323–4). In continuity with this vision of Christian preaching, the John Stott Award for Pastoral Engagement was created to support pastors and congregations who are willing to venture into the intersection of science and theology with confidence in the truthfulness of Scripture and in open and earnest dialogue with the insights of modern science. This year’s group of fellows will be addressing the topic “Affirming the Doctrine of Creation in an Age of Science.” They will be preaching and teaching on the full spectrum of the canon, from Psalms, Job, the gospels, and Pauline epistles, among others, as well as addressing questions like whether the size of the universe challenges belief in God. The award is given to six pastors and congregations each year, and the award recipients are determined on a competitive basis. This year’s recipients are (in alphabetical order) Nathan Barczi (Christ the King), Raymond Johnson (The Journey Church), Edward (“Mickey”) Klink III (Hope EFCA), Mitch Kim (Wellspring Alliance), Andrew Lee (Chinese Christian Union Church), and Jared Michelson and Mark Stirling (Cornerstone Church). Originally founded in 1990 as a church of the Brazilian immigrant community, Christ the King Presbyterian Church is located in Cambridge, MA, between Harvard University and Massachusetts Institute of Technology. 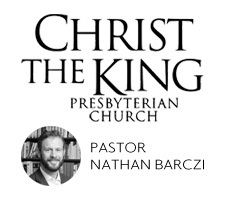 Nathan Barczi is Associate Pastor at Christ the King. He holds a PhD in economics from MIT and an MA in systematic and philosophical theology from the University of Nottingham, where he is currently pursuing a PhD in theology. The Journey Church is a gospel centered congregation founded in 2007, and located in West Chester, Pennsylvania. 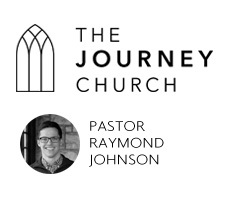 Raymond Johnson is lead Pastor at The Journey Church. He holds a PhD in New Testament Interpretation from the Southern Baptist Theological Seminary, where he studied under Jonathan Pennington. Hope Church is located in Roscoe IL, a suburb of Rockford, and is affiliated with the Evangelical Free Church of America. 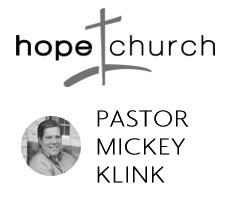 Edward (“Mickey”) Klink III is the Pastor of Hope EFCA, where he has served since 2014. Mickey holds a PhD in New Testament from St. Andrews, and prior to his pastoral ministry at Hope, he was a professor of Biblical and Theological Studies at Talbot School of Theology. Wellspring Alliance is a two-campus multicultural church located in Wheaton IL. 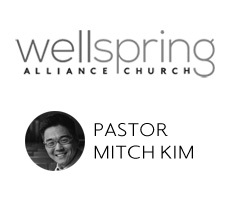 Mitch Kim is Senior Pastor at Wellspring Alliance, and holds a PhD in Biblical Theology from Wheaton College. In 2010, he participated in the Third Lausanne Congress on World Evangelization in Cape Town, South Africa. Founded in 1915 as a ministry to the Chinese community of Chicago, the Chinese Christian Union Church is located in downtown Chicago. 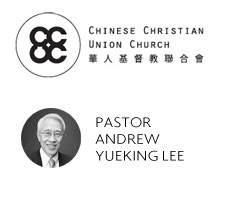 Andrew Lee is the Senior Pastor of CCUC, including all three of its campuses, and holds a PhD in Religion with an emphasis in Old Testament from Baylor University. 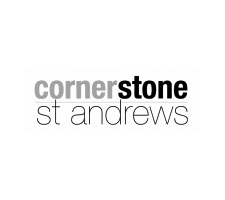 Funded in 2013, Cornerstone Church is located in St Andrews, the Kingdom of Fife, Scotland. Mark Stirling is Senior Pastor at Cornerstone Church, and holds a PhD in New Testament from St. Andrews University. Evangelical Theology and the Doctrine of Creation (“the Creation Project”) is a three-year, six-program initiative, directed by the Henry Center for Theological Understanding at Trinity Evangelical Divinity School and funded by a generous grant from the Templeton Religion Trust. 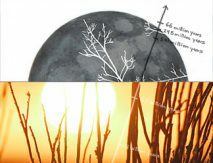 The project seeks to recover the meaning and importance of the grand themes of the doctrine of creation, and to articulate the doctrine in a way that is faithful to revealed truth and in open and earnest dialogue with the insights of modern science.